Now that I am working, I am no longer able to spend endless amounts of time getting ready in the morning. I have a few tips and tricks to being able to get out of the house quickly. 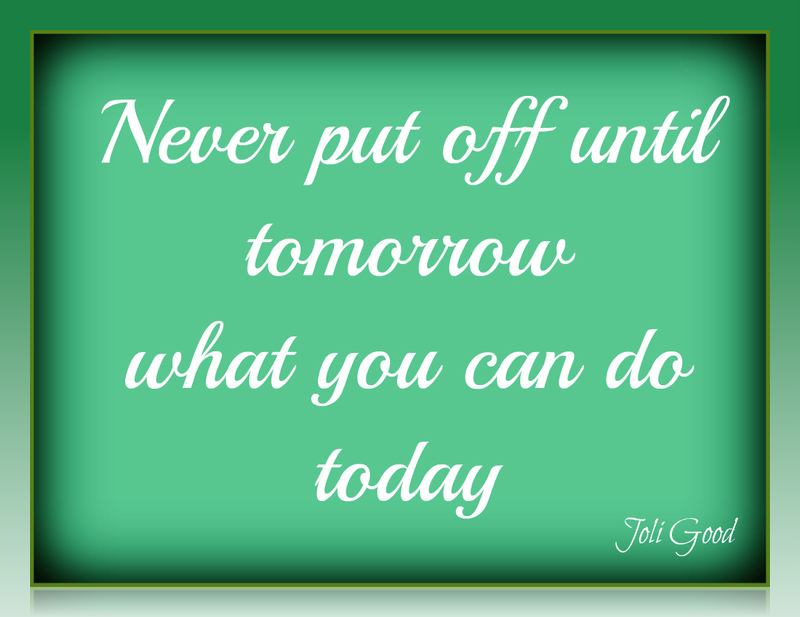 Do not wait until tomorrow morning to do what you can do the night before!!! I can not stress this point enough! No matter how early I wake up in the morning it always seems as if the time flies by way faster than it does later in the day. I always make our lunches the night before, but I also lay out all of our clothes (everything for every body: socks, undershirts, underwear and bra) I also get my makeup and jewelry ready as well. Do Not Hit The Snooze Button, Don’t Do It!!! When you are setting your alarm the night before, already have in your mind a determination that when your alarm goes off in the morning that is when you are going to get up and get up! I love to do all kinds of different makeup looks, I like to experiment and see what works and what doesn’t. Early in the morning before work is not the time to try new looks and products! I also get easily distracted. Knowing this about myself, I have a container that I keep all of my daily makeup essentials. I have one BB cream, one face powder, one blush, one neutral eyeshadow quad (I use this for my brows as well), one eyeliner, one mascara, one lipgloss and one of each type of necessary brush/applicator for each of these products. This little box of makeup essentials has saved me so much time! Not only am I not searching through all of my makeup, I am also not distracted by all the possible looks that I could create. Keep a grab and go bag! Lets face it, some morning things just don’t work out the way you have them planned. Even some of the most planned and prepared for days can go wrong. For those such days, I have a “Grab and Go Bag”. In my grab and go bag I have my absolutely essential morning supplies: tinted lipgloss, mascara, blush, brow pencil, and pressed powder. An easy way to look pulled together when you are actually a crazy mess is to accessorize! I also keep a pair of neutral earrings, a bracelet/watch, and a neutral scarf in this bag. No one who is running late has time to stop and put on earrings and a scarf, right?! But if you have these things in an easy to grab bag, you can look put together even when you are not. Then, when things calm down and you aren’t as rushed you can take a bit of time to freshen up. Don’t forget to return your earrings, watch, and scarf back back into your grab and go bag for the next time you are rushing out the door. 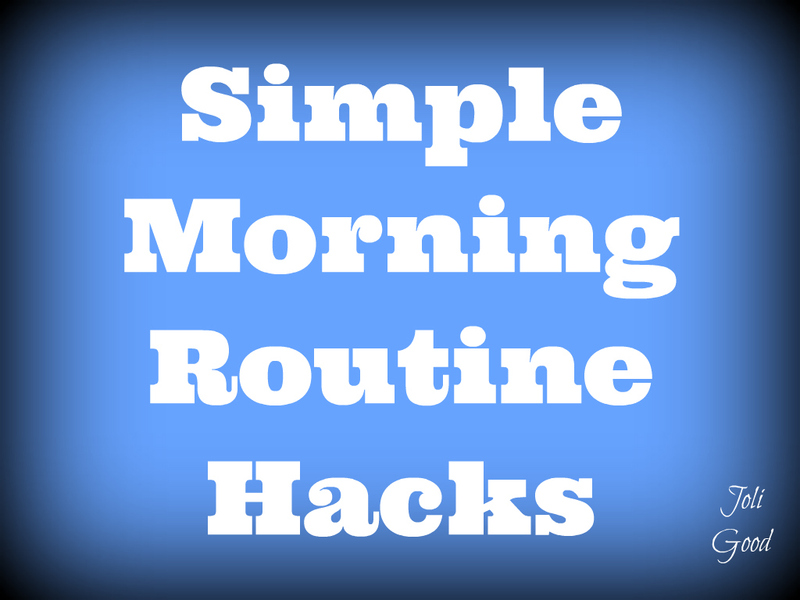 Hope you find these simple tips and tricks helpful for your morning routine! Such great tips! I will most defiantly be trying these out I am always in a rush and running behind in the morning.